The TRS-80 Color Computer, later called the Tandy Color Computer, and known to most as the CoCo was an incredible 8-bit computer sold through Radio Shack stores from 1980 until roughly 1991. 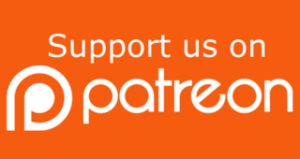 There were several models in the US, from the original “Battleship Gray” model, to the rare unicorn of the White CoCo 1, to the improved keyboard CoCo 2 line, all the way up to the powerful Color Computer 3. 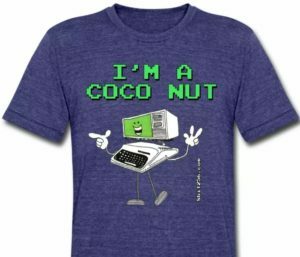 The CoCo is alive and well, there is a thriving community that continues to use this machine, and new hardware and software are constantly being developed. 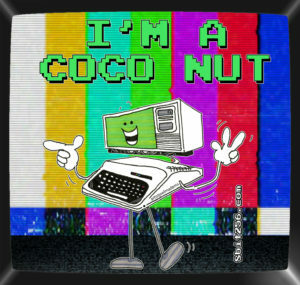 If you love the Color Computer, then yell it out, loud and proud, I’m a CoCo Nut, or I’m a CoCoNut, or, ImACoCoNut, now matter how you spell it, it’s important to declare!